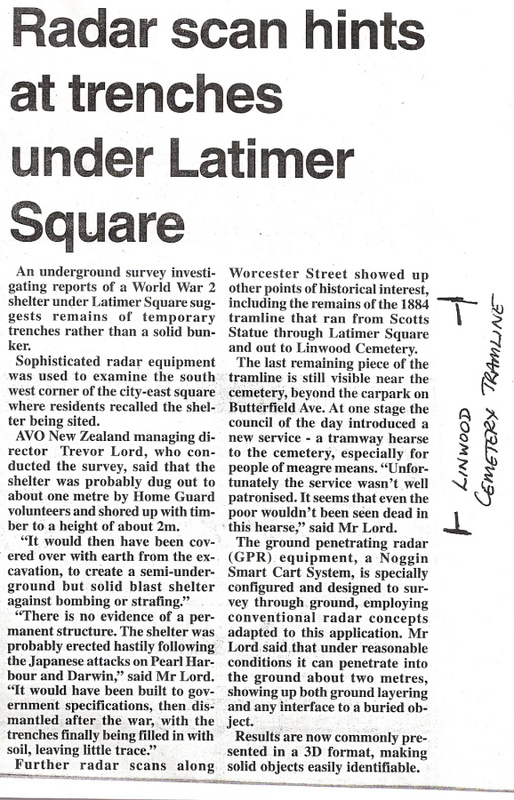 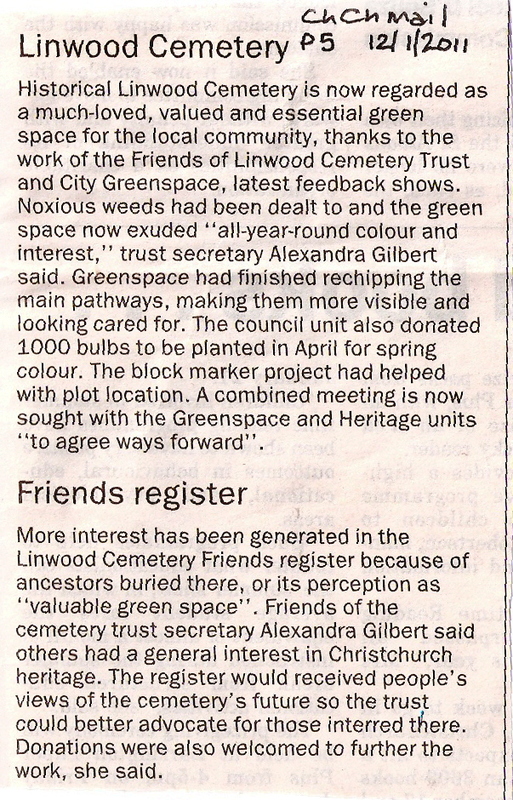 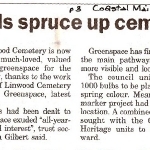 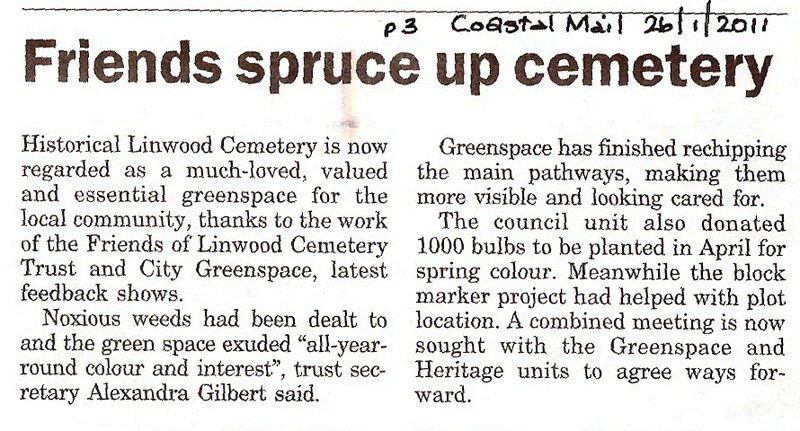 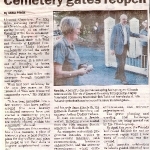 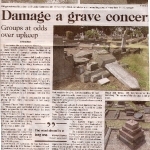 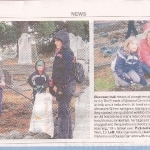 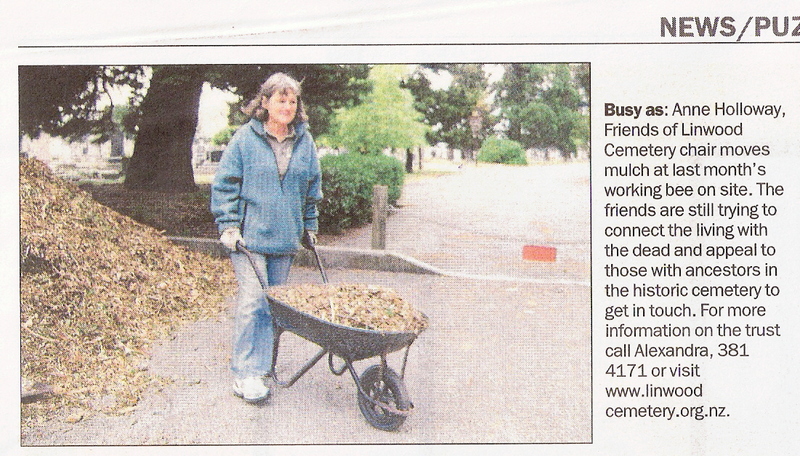 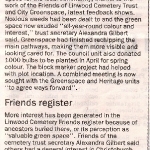 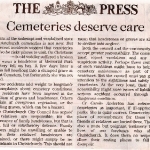 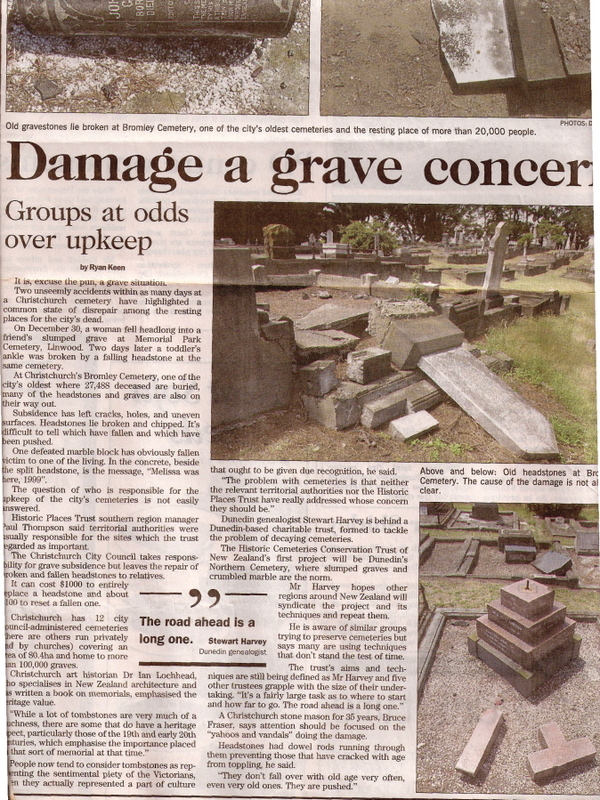 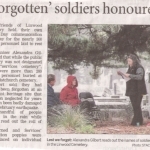 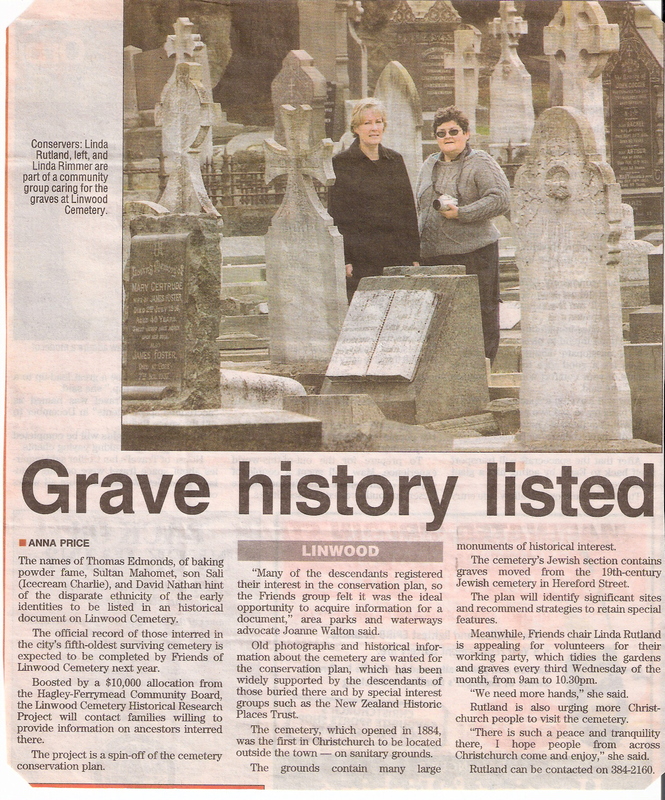 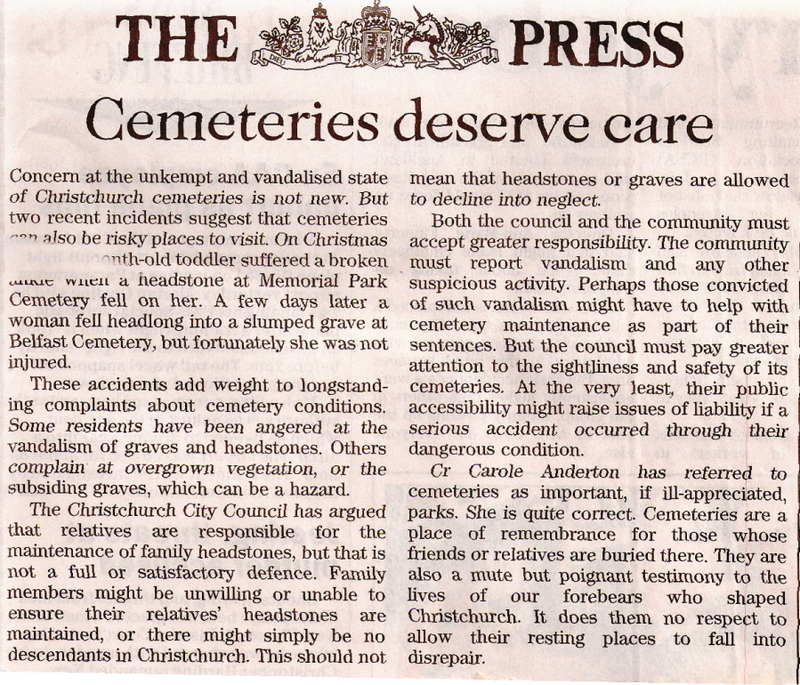 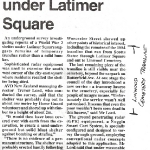 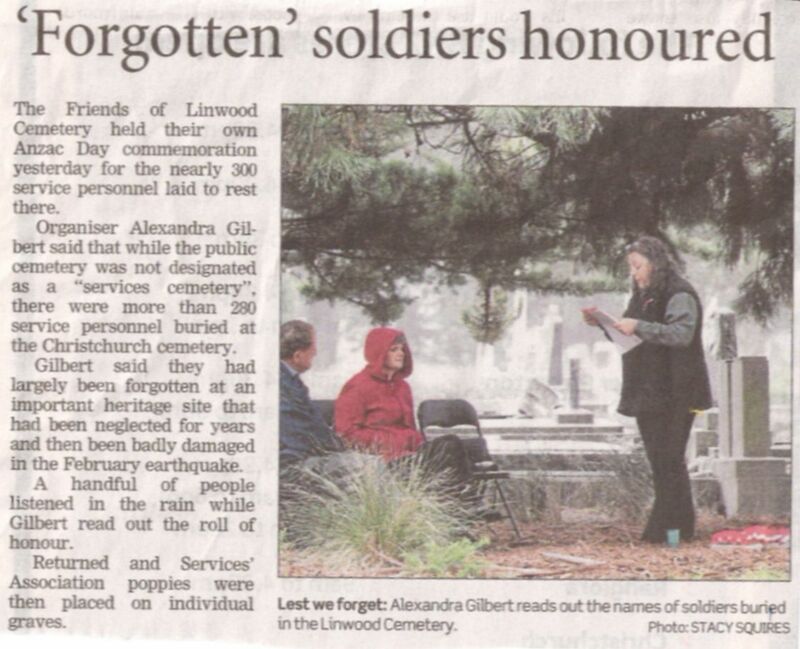 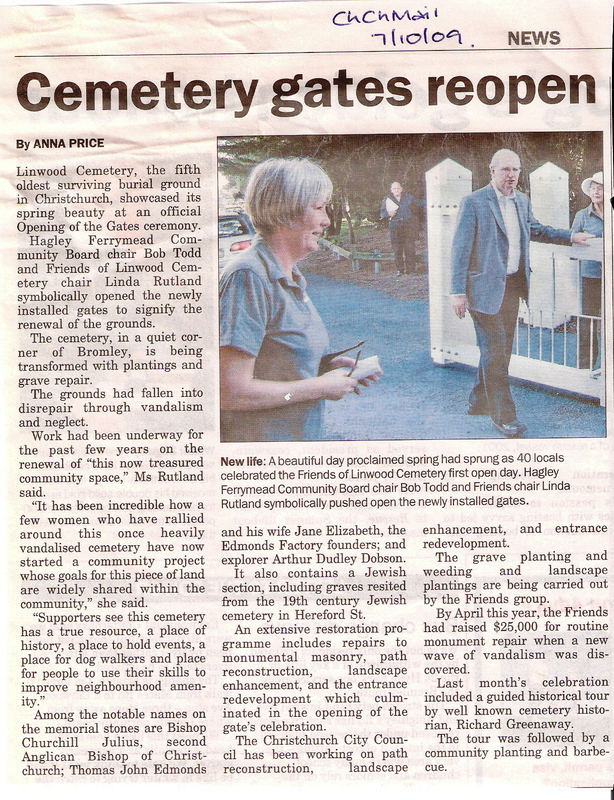 Here are articles that have appeared in the media about The Friends of Linwood Cemetery and Linwood Cemetery in general. 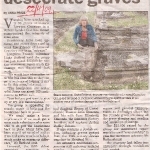 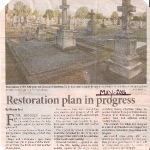 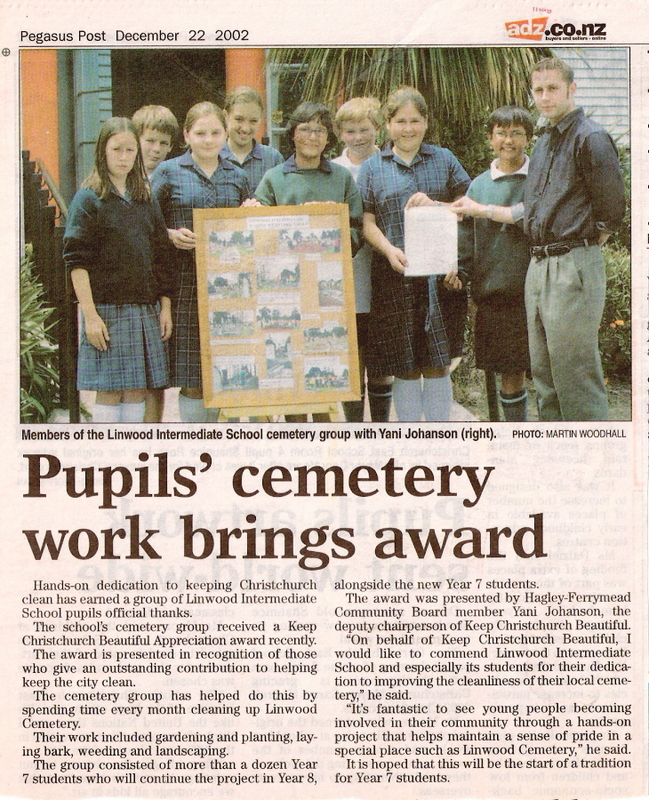 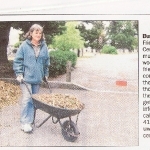 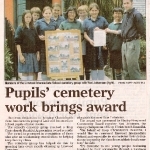 Thank you to Tony Krsinic for the articles from 2006-2009 and Jen Goldsworthy for the earliest ones. 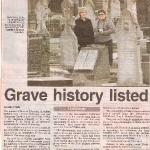 The content of articles written by ourselves that appear in publications can be found in this website and articles focusing on a person’s biography will be linked to their plot entry as this part of our website is developed. 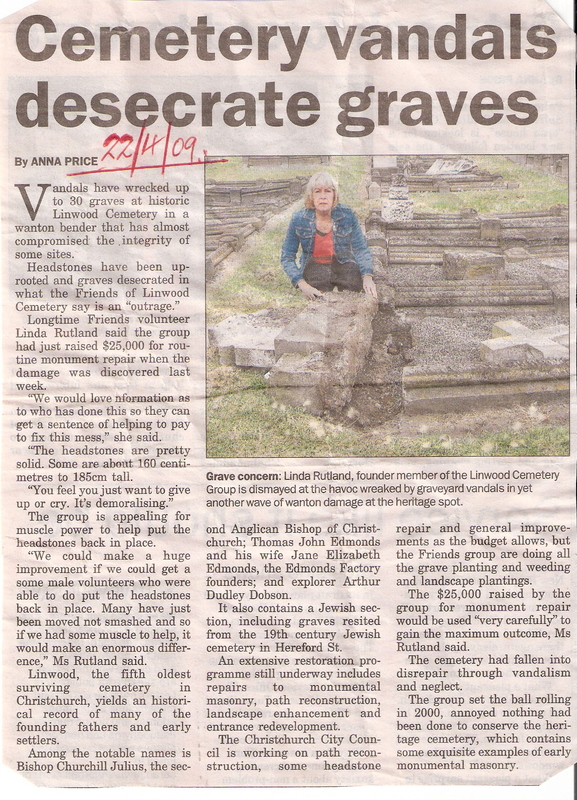 Click on image / link to read. 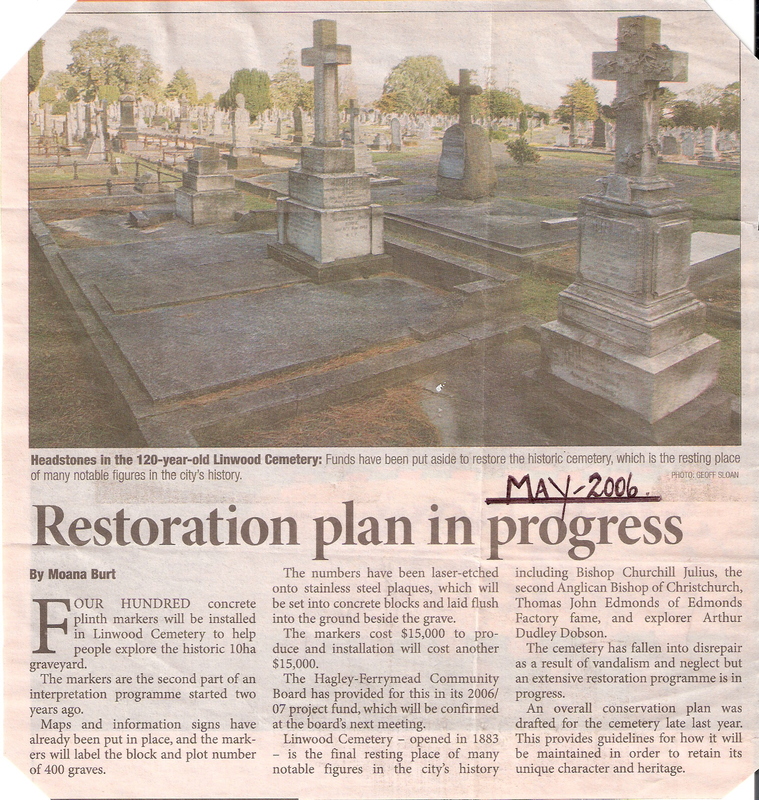 Updated 26th August 2018 by Alexandra.